Mr. Shaffer has over 20 years of experience in Information Technology and Analytics leading teams of IT, Data Science and Business Intelligence. 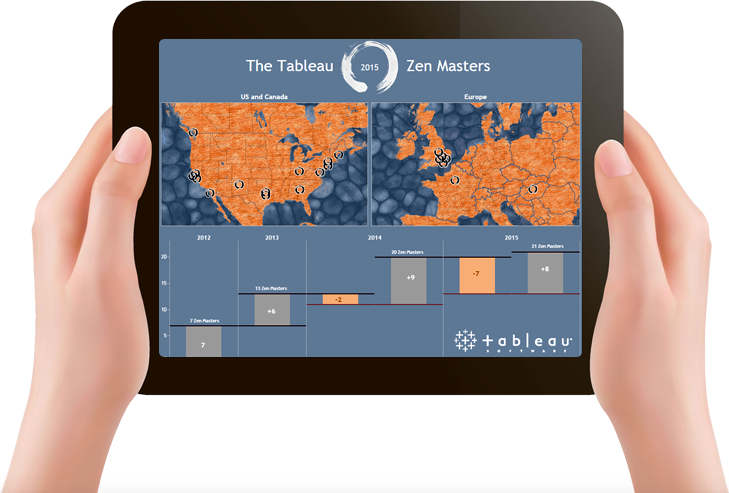 He is also a professor of data visualization at a leading university in the field of analytics and one of thirty Tableau Zen Masters in the world. He is also an author of The Big Book of Dashboards. 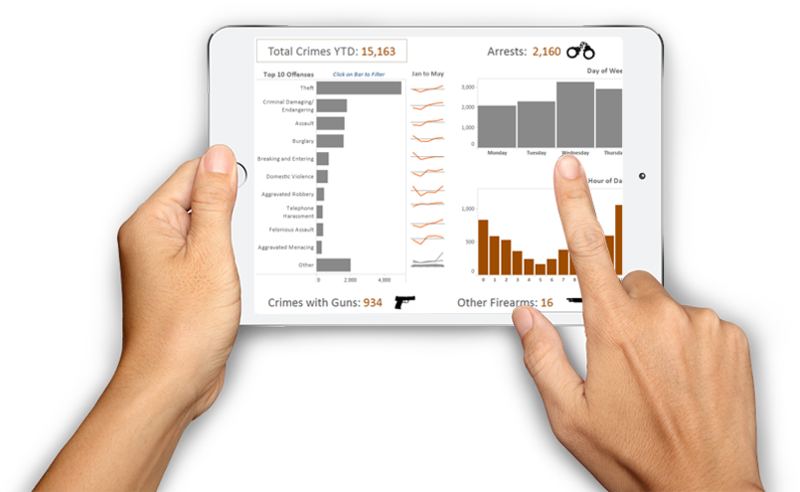 Providing presentations,training and workshops for data visualization and Tableau, ranging from keynote presentations to hands-on training. Mr. Shaffer has taught over 1,000 students at the University of Cincinnati and thousands of workshop attendees, teaching data visualization, data mining, and Tableau training. He has many students who work in the field of data visualization and data analysis. He has presented to some of the largest companies in the world, designed training programs for a big 4 accounting firm and continues to actively teach and lecture. "Keep this instructor he is excellent!!" "Jeff's visualization class should be a requirement for every new employee entering the firm." "The things he made the most of are the things that are problems in many presentations and proposals." "This has to be one of the best courses I've ever taken at any level of education." "Watching Professor Shaffer work with Tableau was one of the most inspiring and amazing things I have ever seen." "He is a master in his field."